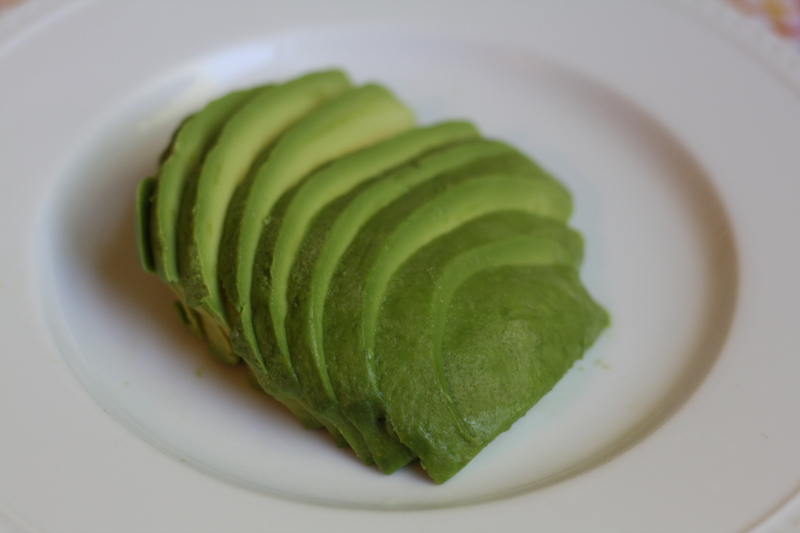 Avocados are are in the middle of their peak season right now. Amongst other uses, they are wonderful in salads, guacamole, sandwiches or smoothies. I added a little avocado to my Caprese salad today and next week, I’ll be making a chilled avocado soup. Now is the time to enjoy this delicious and nutritious fruit! 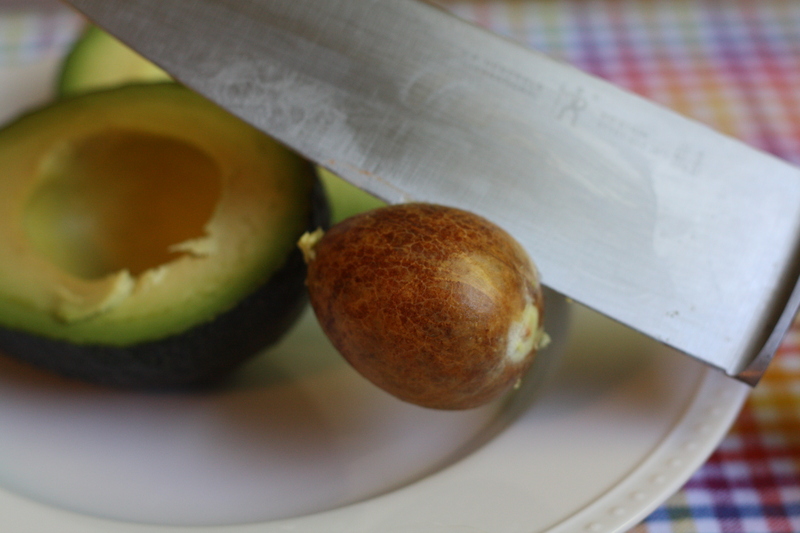 Using a sharp knife, cut the avocado in half lengthwise all the way around the pit. Gently twist the halves to separate. Carefully give the seed a whack with a sharp knife, so that the knife sticks in the seed. 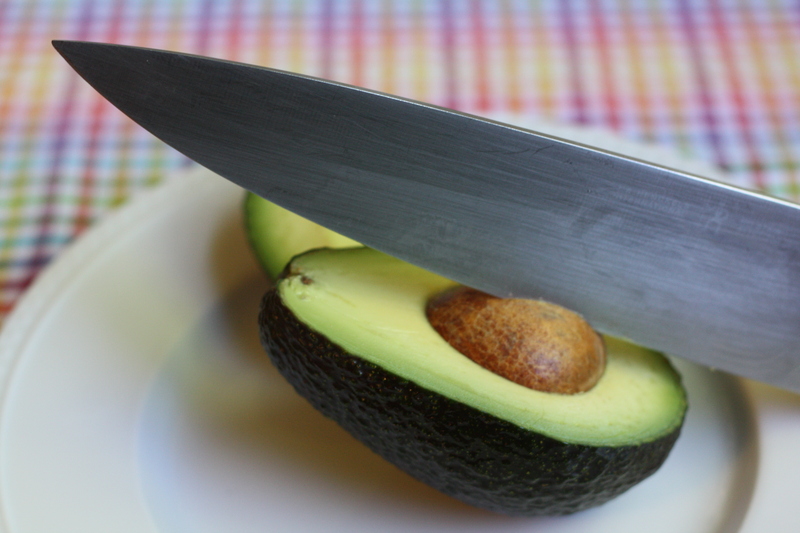 Holding the knife in one hand and the avocado in the other, give a little twist to loosen and remove the seed. 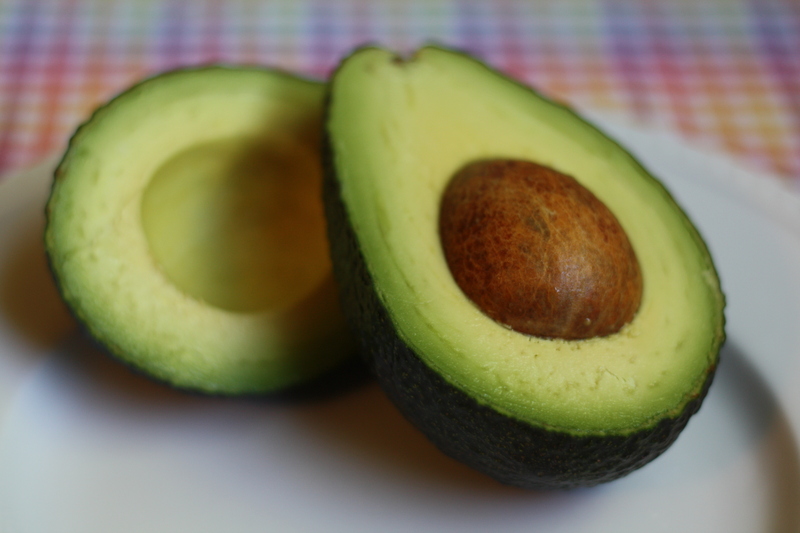 Use your fingers to gently loosen the avocado from its skin. 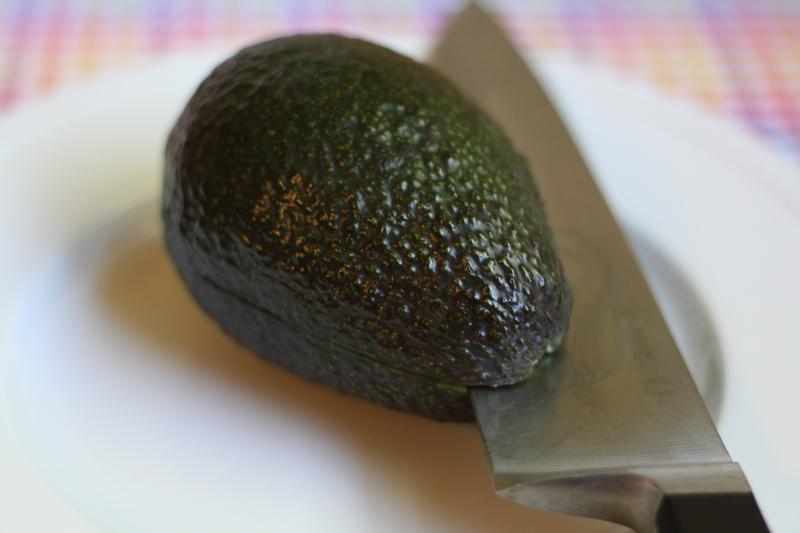 Lie the avocado on its flat side and slice or dice it! Posted in Culinary Techniques, Food, Fruit and tagged Cooking, Food, food photography, Recipes. Bookmark the permalink. 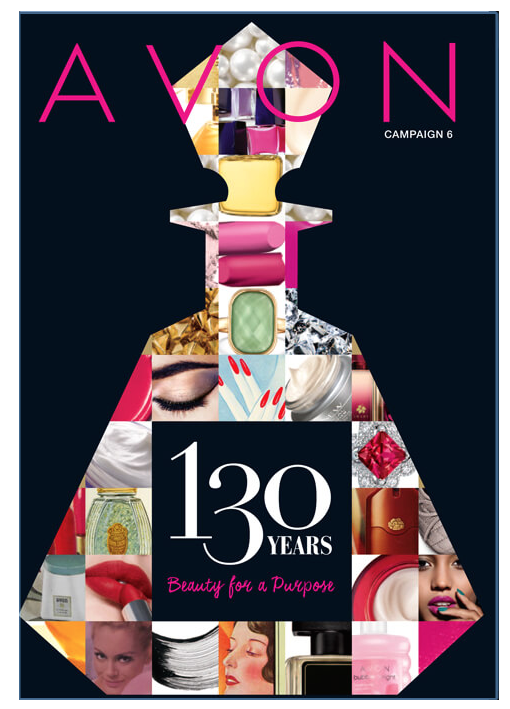 Wow, it looks so amazing. I’ve never done that perfect. Thanks for the tip! I usually do it the same way you do mangoes – once the seed is removed, score it and turn the skin inside out so all the cubes will fall out. Good point! And, sometimes I’m just inclined to grab a spoon and start eating! try it mashed up with a little bit of milk and honey.. hmm yum.. I cut open and remove the pit the same way but then I slice vertical and horizontal in the skin then scoop out my ‘diced’ bits. Since I pretty much only make guacamole (not mushed, nice bite sized pieces of everything) it works for me! Cool. I’ve seen photos with the knife stuck into the pit but I’ve never known why. Me too! So yummy! I enjoyed your blog on Freshly Pressed yesterday! 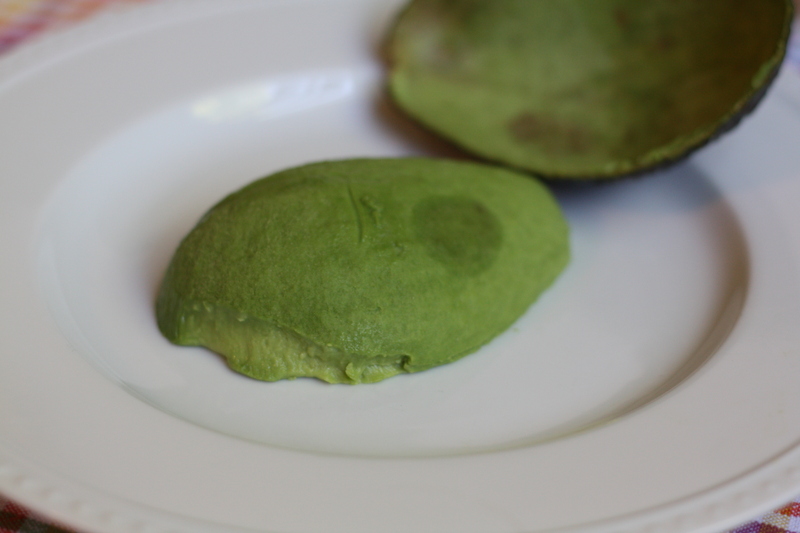 I love avocados, nice pictures, you should try putting them in chocolate mousse (it is vegan).